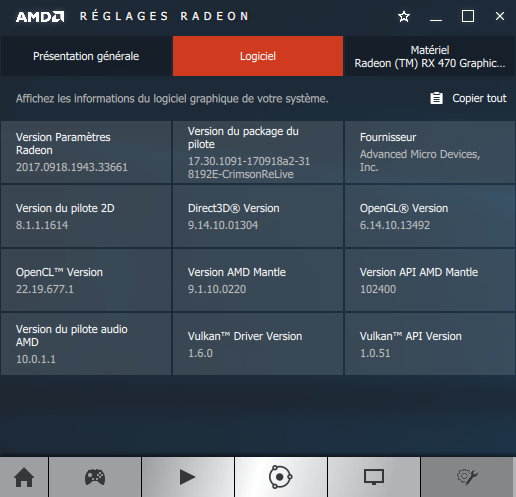 AMD has published a new set of graphics drivers for all Radeon-based graphics cards (RX Vega, RX 500, RX 400, R9, R7, R5 and HD 7000 series). 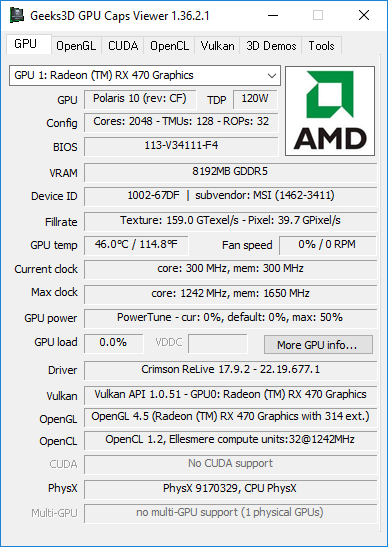 Crimson 17.9.2 brings the support of multi-GPU for Radeon RX Vega series. This multi-GPU support is limited to two GPUs (2-way CrossFire). You can download the Crimson 17.9.2 from THIS PAGE or from Geeks3D server (Win10 64-bit only).